Dan Patterson of ABC News Radio did an interview with Andrew Hyde, a tech entrepreneur, world traveler and Laughing Squid guest blogger who only owns 15 things. You can listen to the full interview on the ABC News Radio website. Mr. Hyde owns just 15 things and is currently homeless. After leaving his job as community organizer for the New York-based start-up incubator TechStars, Mr. Hyde sold all of his posessions and traveled the world. He now moves through the New York and Silicon Valley technology scenes, mentors young companies, and is currently building a business that creates art from old vinyl records. 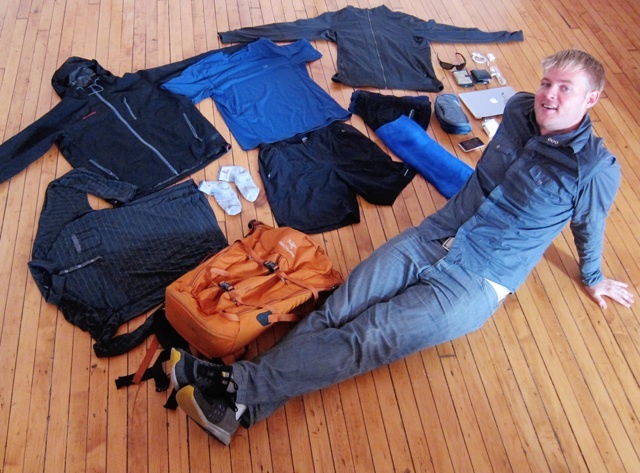 UPDATE: Andrew has posted about his experiences with Extreme Minimalism.